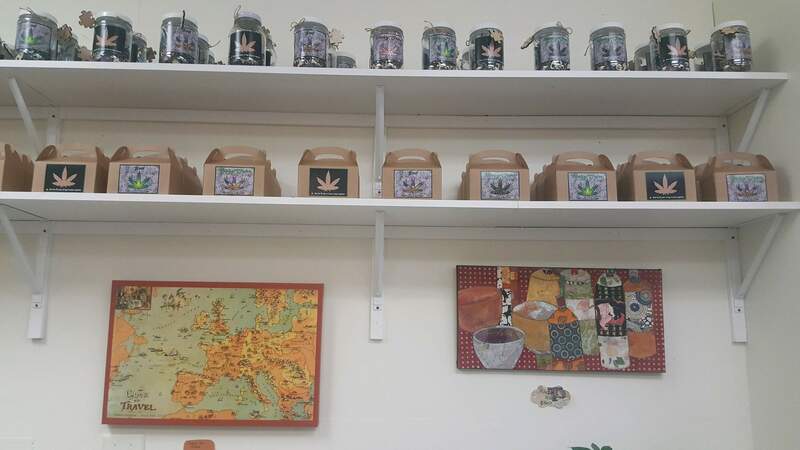 For all you weed lovers out there, downtown Durango’s Joyful Nook Gallery, a high-end puzzle shop, is offering Budzzles. What in Zuul’s green thumb is a Budzzle, you ask? 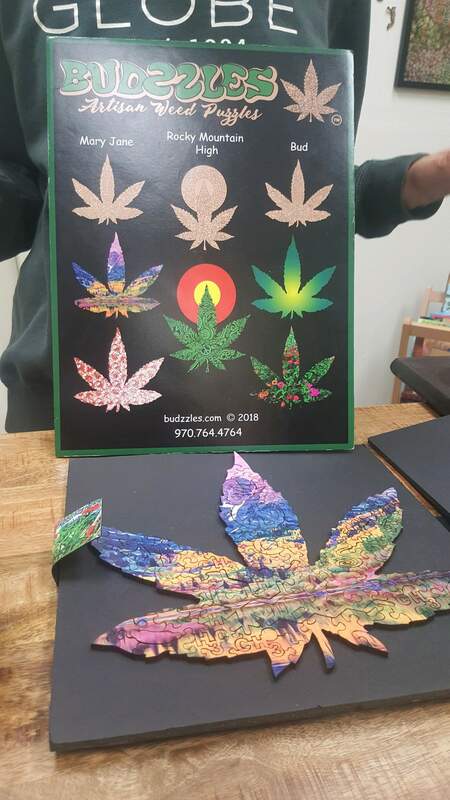 Well, they are wooden puzzles cut in the shape of marijuana leaves and they are available at Joyful Nook and Prohibition Herb. 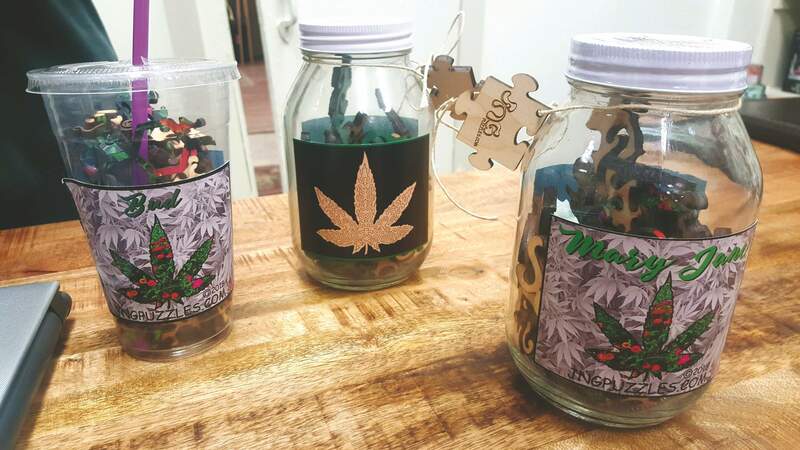 Budzzle pieces are cut to contain kitschy references to things like the THC compound and the Volkswagen van. 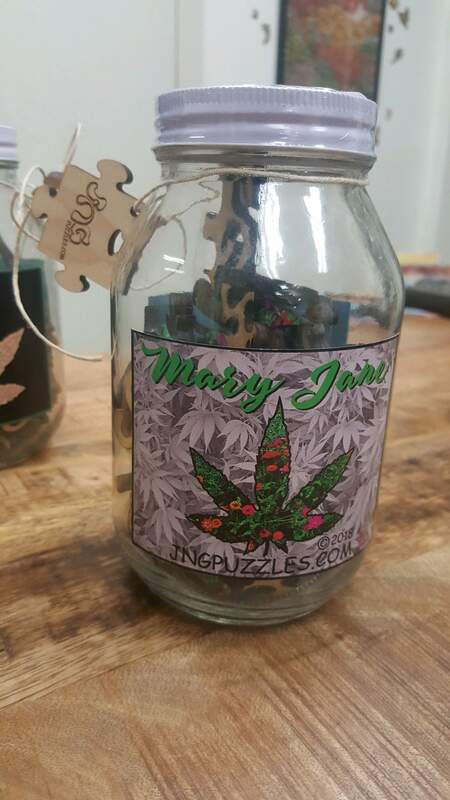 The puzzles have proven so popular, in fact, that they can’t keep up with demand. The business is hosting a Kickstarter campaign starting April 20 to raise funds to churn out more. 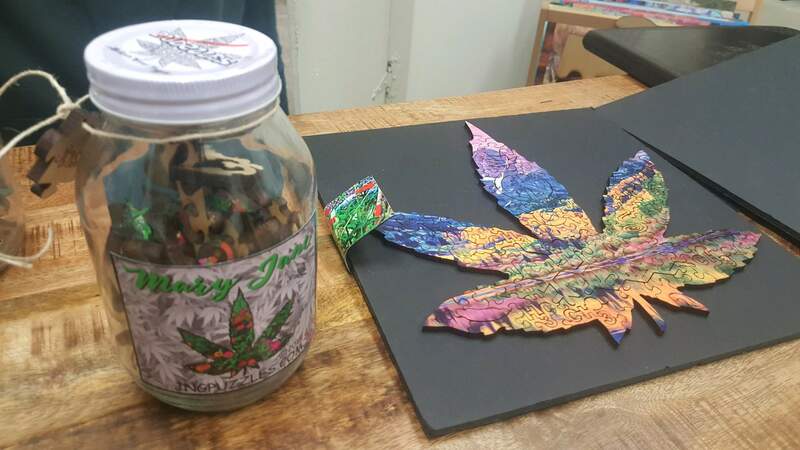 But even if you’re not really that into smokin’ the good ol’ weed, Budzzles are still brain-training head scratchers with plenty of odd shapes and challenging bits to put together. A little something for everyone.